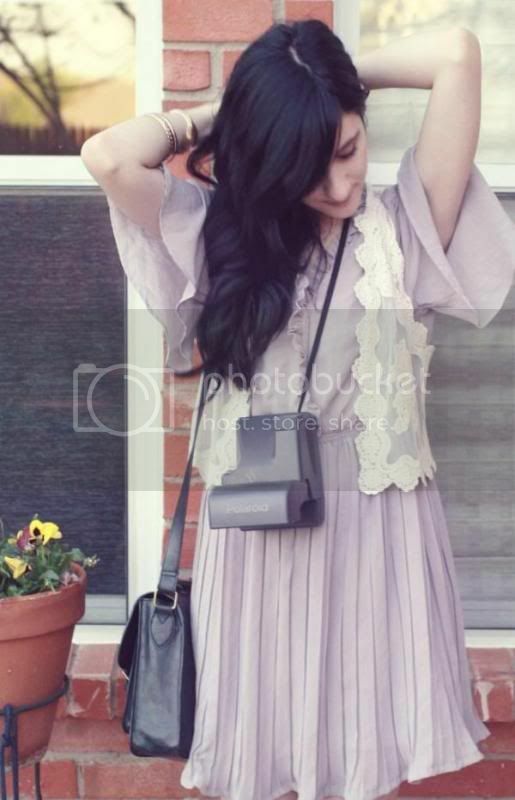 WORE: A violet vintage Japanese dress, a leather belt, peach ankle socks, and black Mary Jane heels. 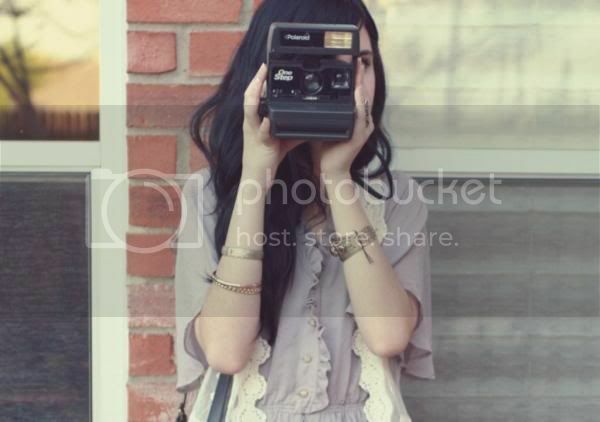 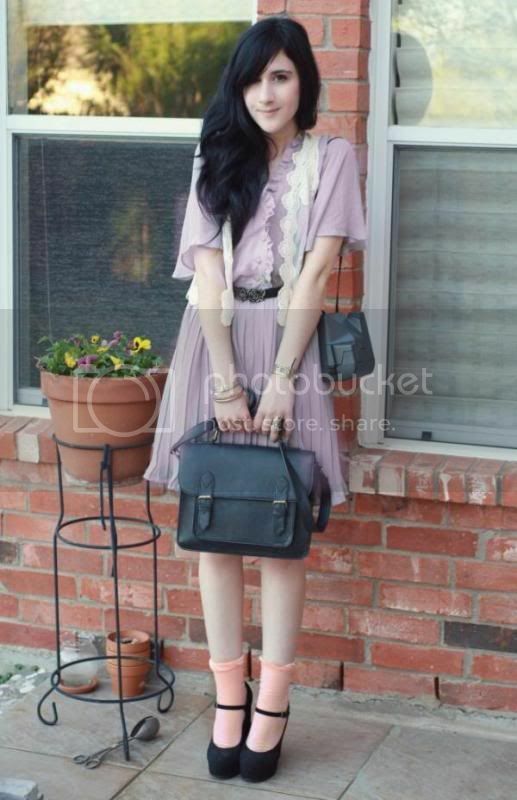 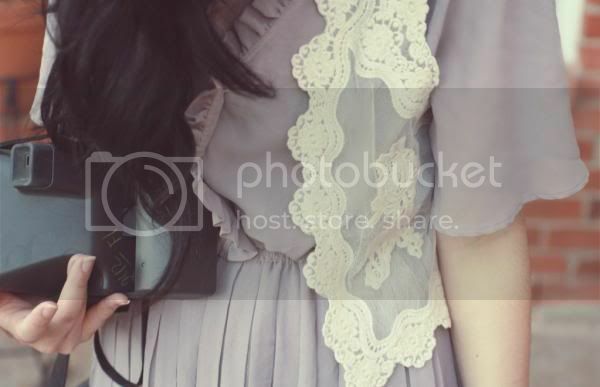 WHY WE LOVE THE LOOK: This Fashion Click blogger's outfit is simply sweet. 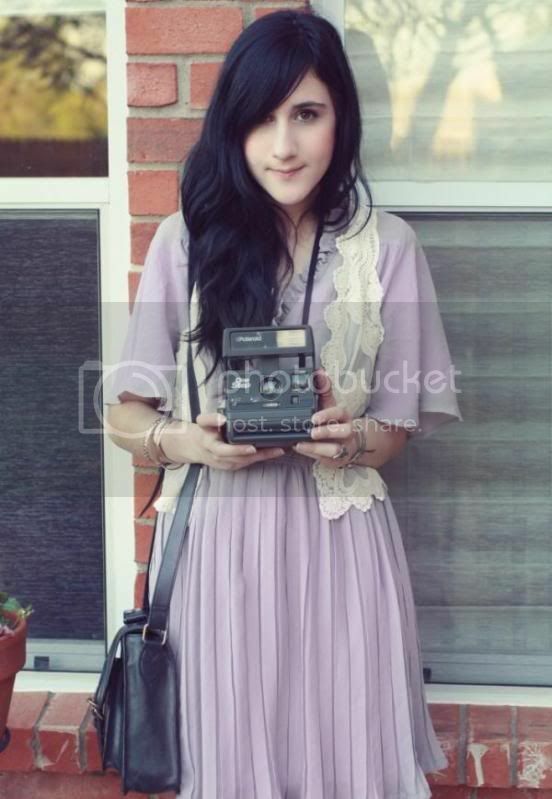 We love that her dress is from the seventies, but looks like it is newly made.